Planning an event can be a handful, whether it’s an academic conference, trade exhibit, or industry convention. You have many details to keep in mind, such as the venue, guests, ticketing, and payments. To keep everything in check, you probably keep several documents and use different software. Luckily, there are tools like event software to simplify the process. 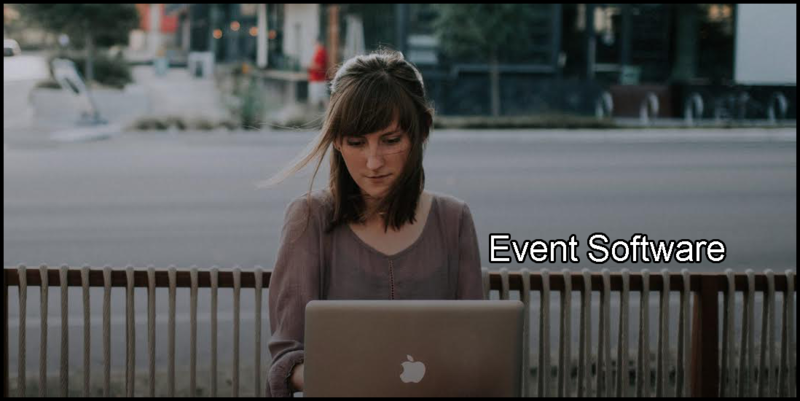 Event software offers a platform that can consolidate tasks for different teams, such as your event committee, sales and marketing, and logistics. RainFocus has a user-friendly interface. Its drag-and-drop insight tool makes it easy for you to create reports that you can share with your team. This feature keeps everybody in the loop in case there are possible changes made for the event. Event software allows you to visualize your entire operations, which makes it easy for you to monitor expenses and get higher income. This software can also automate some management processes, saving you time on mundane tasks. You and your staff can channel your efforts on other crucial aspects of the event, such as attending to your guests’ needs. Without event software, you may need to pay for more people to do simple tasks, such as encoding information from registration papers. With event software, you can save money since you no longer have to hire temporary staff. Before event software existed, guests had to wait in lines and fill out paper registration forms. Event software allows guests to register anytime and anywhere, as long as they have Internet. Using this software, guests can make reservations after typing in some information. Event software provides you with access to a wealth of information and analysis tools, which you can use to pinpoint possible areas for improvement. Once you identify these areas, you can provide a better experience for all and help drive repeat attendance. After every event, you can learn what your participants love about it and what needs improvement. You may utilize your event software to conduct surveys, which will allow you to learn about different aspects of your event. Getting feedback from participants or attendees will help you organize better events in the future. At RainFocus, we offer capabilities for surveys and analytics on our platform. This will provide you with more information about attendee engagement across your events. Every gathering has different needs, which is why we designed our event software to suit your specific requirements. What works for previous happenings may not be useful for the upcoming ones. Given this scenario, it is important to have a flexible event software. The RainFocus platform can be customized according to your needs. With its easy-to-use drag-and-drop tool, you can adjust different aspects of the platform to suit your event. RainFocus is the first and only events management platform built from scratch. This technology focuses on the attendee-not on the event like other systems. Our platform gives you all of the information you need regarding your event and allows you to see how it performed. This event software can also help deliver intelligent engagement to foster growth. You may also discover other details regarding attendee engagement. Looking for a Reliable Event Software? Turn to RainFocus Today! Trust RainFocus when it comes to event software. Contact us if you are interested in our state-of-the-art event software. You may also visit our website to explore our event software and our services. Draw more first-time attendees and increase the number of repeat participants using easy registration paths. Are you planning to set up an event? RainFocus offers a platform and tools based on years of experience in the business that you can utilize to make the most out of your event. Feel free to call or email us to schedule a demo. You may also visit our website to learn more about our company and our platform. We make event planning simple and easy with our event software.